UCIZONI (Union of Indigenous Communities of the Northern Region of the Isthmus) was founded in the Isthmus of Tehuantepec, Oaxaca, in June of 1985. 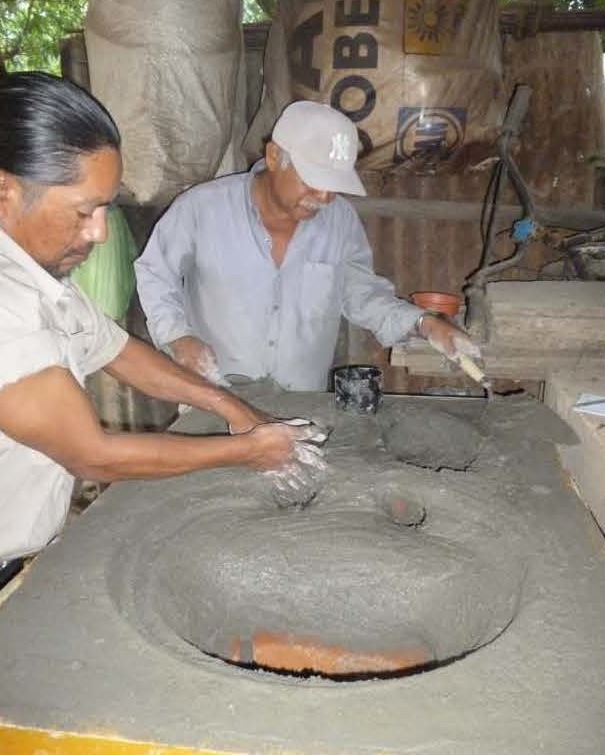 UCIZONI includes the participation of close to a hundred Mixe, Zapotec, Zoque, Chinantec, Mixtec and Mestizo communities from nine counties. 1) Legal Defense and Promotion of Human Rights. 2) Defense and legal protection of indigenous land. 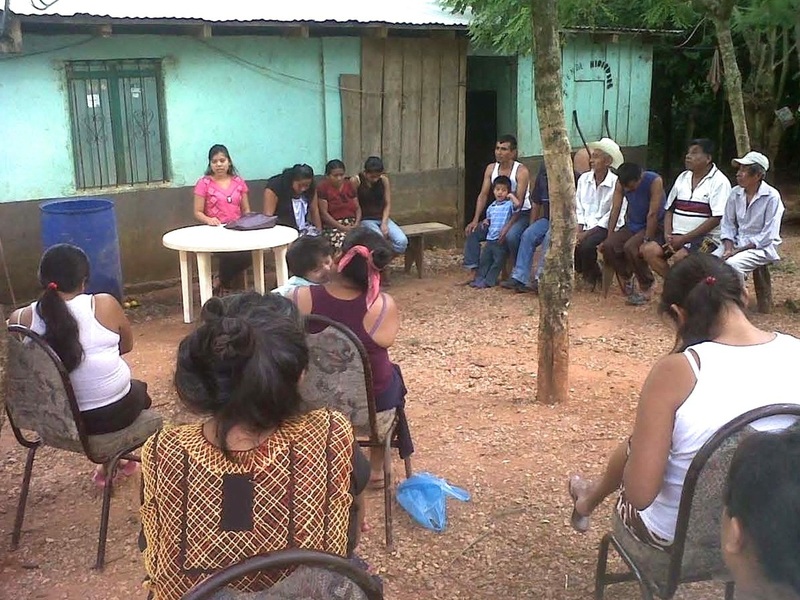 3) Health Related and Housing issues. 4) Productive programs (totopo, corn, cattle, sheep, pigs, coffee, crafts, anatto, orange, chili, etc.) 5) Promotion and design of community infrastructure: minor roads, civil engineering, drinking water, schools, public buildings, hospitals, etc.. 6) Reforestation Programs. 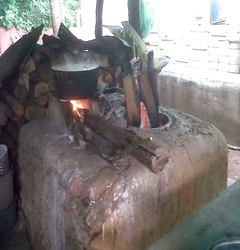 7) Promotion and preservation of our culture. 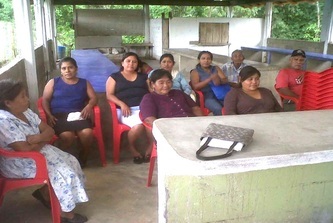 8) Promotion of the Respect of political rights, Democracy, Solidarity and equality among men and women. Project description: This project supports capacity building in conservation techniques, reforestation (with the objective of later use of the trees for firewood for cooking), cultivation of indigenous corn, production of totopos (a kind of large tortilla typical of Oaxaca), production of 45 fuel-efficient stoves (reducing the need for firewood and the health effects of breathing smoke on the women who cook). 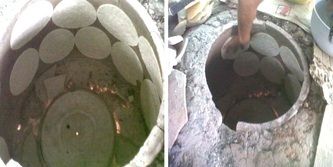 Totopo production for sale is a traditional cottage industry. It has become unviable for many due to the scarcity and high cost of firewood and the high cost of the corn. 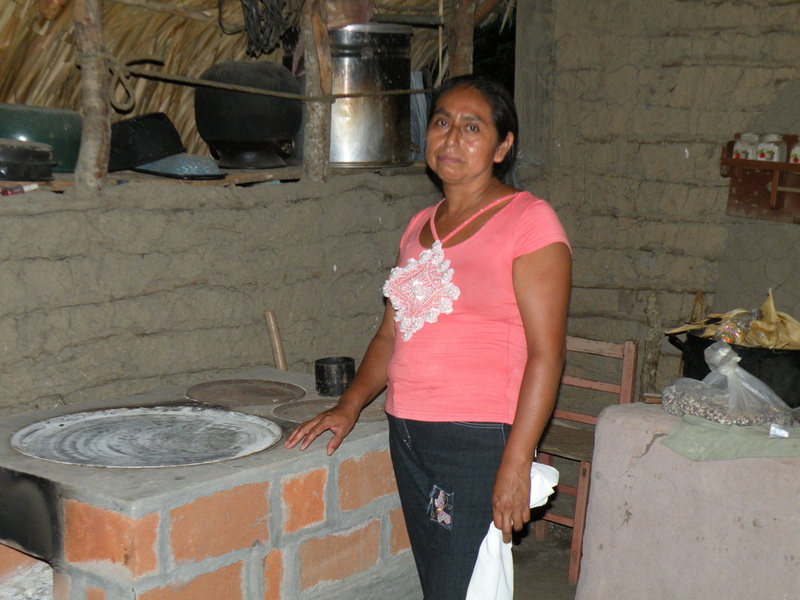 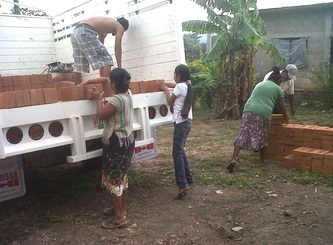 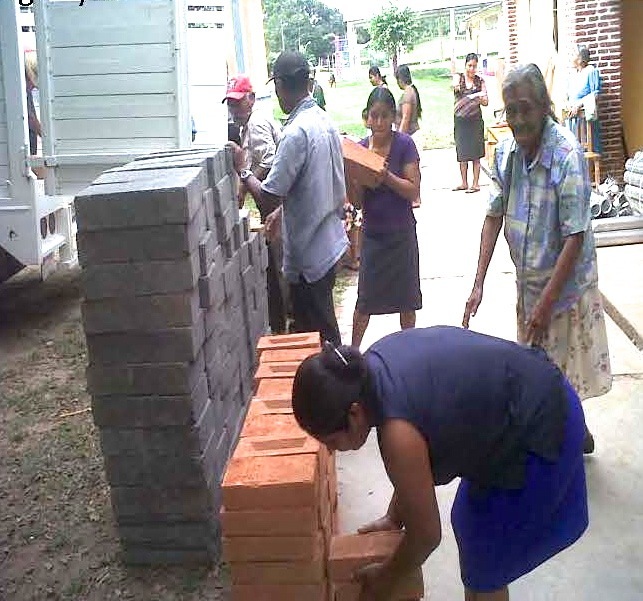 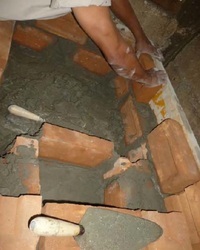 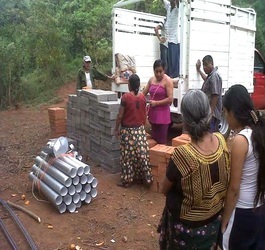 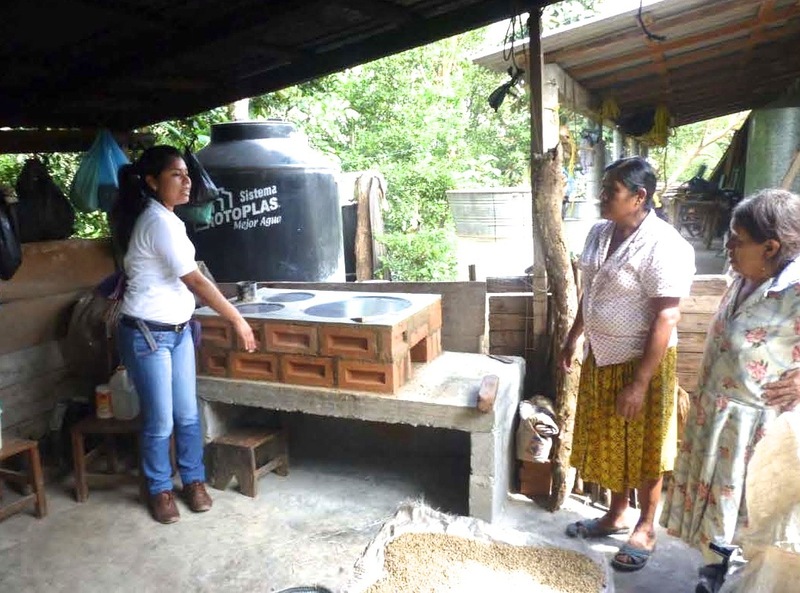 The project addresses the firewood issue by promoting reforestation and more efficient stoves. 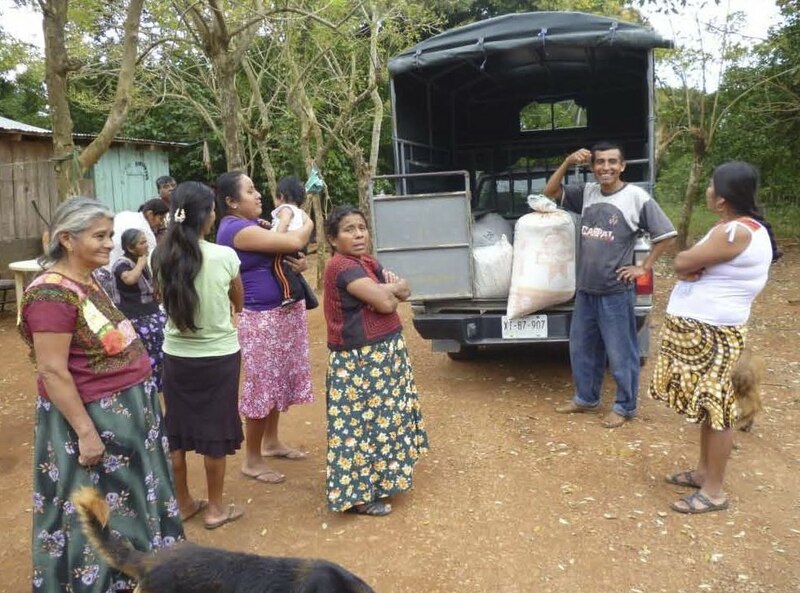 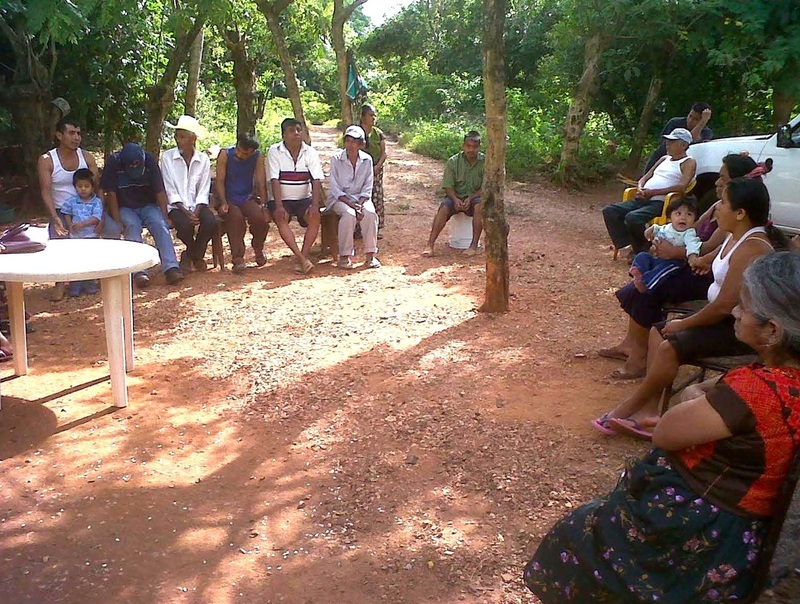 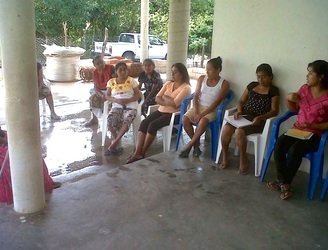 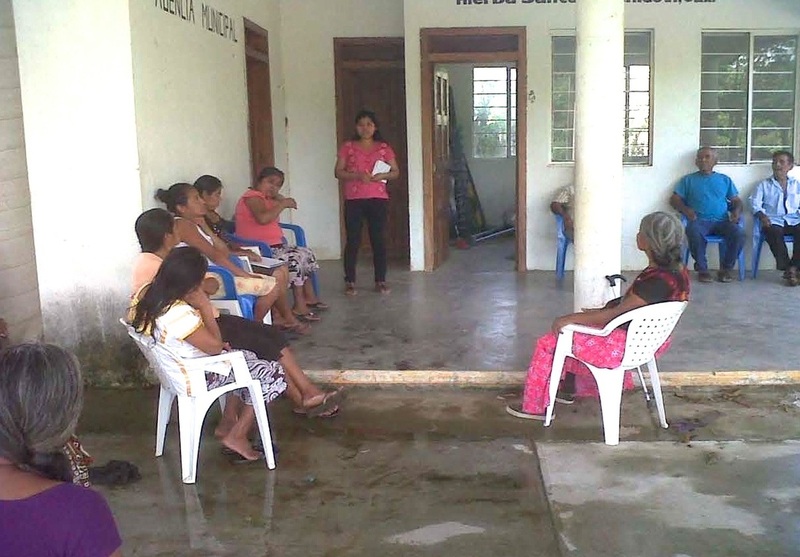 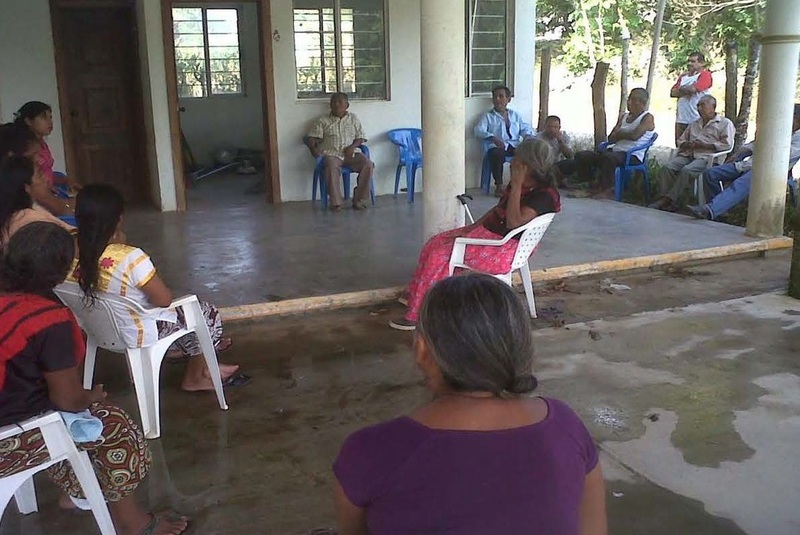 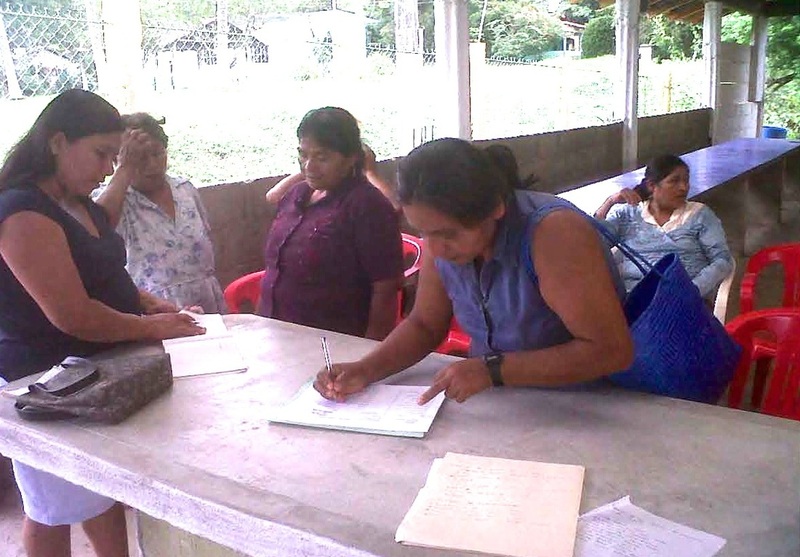 Project Update: Initial orientation meetings were held in the communities of of Colonia el Zapote, The Real and Hierba Santa, all three of which are Mixe indigenous communities in the county of San Juan Guichicovi, Oaxaca. Project managers then worked with participants on project activities focused on two main goals: 1) Strengthening the production and marketing of totopos (a large, round tortilla made with specially-prepared corn and which includes beans; they are a traditional indigenous food of the Isthmus of Tehuantepec), and promoting the use of green technologies in the making of totopos; and 2) increasing the participant communities’ awareness of conserving and using local natural resources more sustainably. 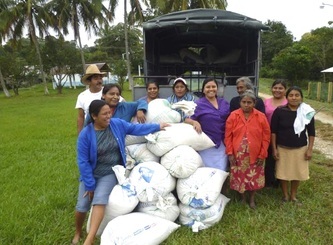 The project promotes the use of native corn because it is better adapted to local environmental conditions, incurs less incidence of pests and diseases, and reduces indigenous farmers’ dependence on agrochemicals for cultivation. The project also promotes the use of green technologies that allow a more sustainable use of natural resources and protect the health of indigenous women. The major activity in this regard was the installation of fuel-efficient wood burning stoves in the participant communities. 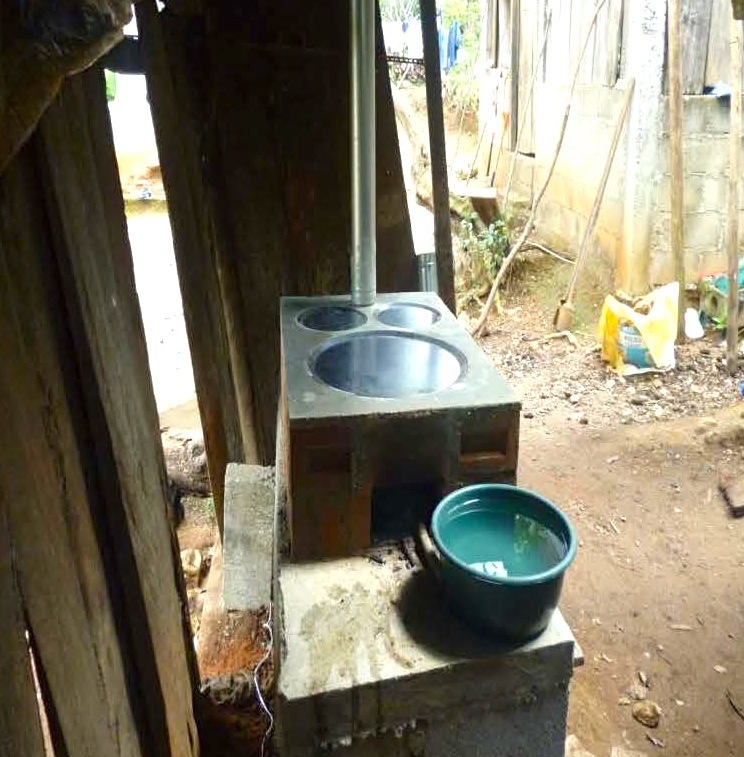 Although it is difficult to gain acceptance of changes from longstanding traditional practices, the installation of these stoves has demonstrated their positive effects. Participants have seen that they generate more heat for cooking food while using less firewood. In addition, the new stoves are vented through a chimney, preventing the cook’s inhalation of smoke. An additional project activity has been the promotion of increased awareness of the conservation of natural resources. 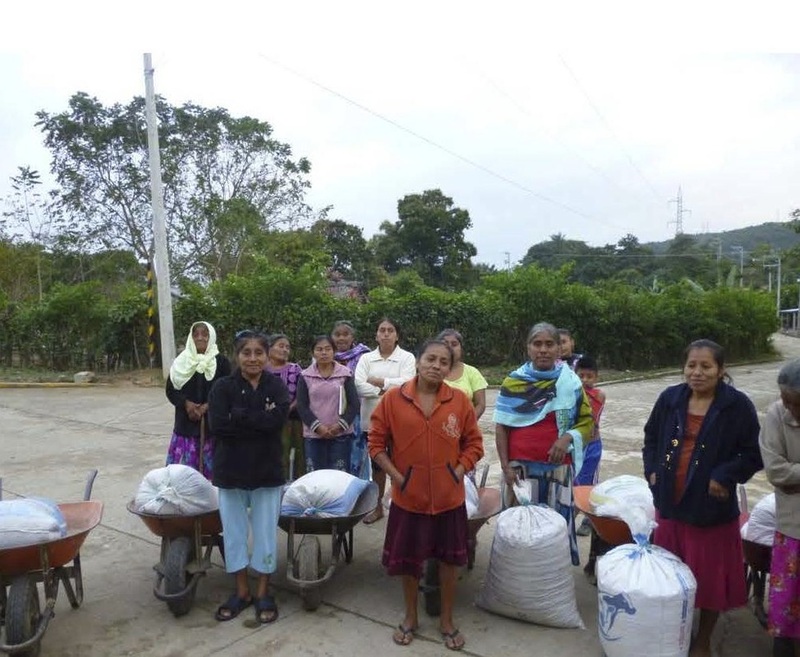 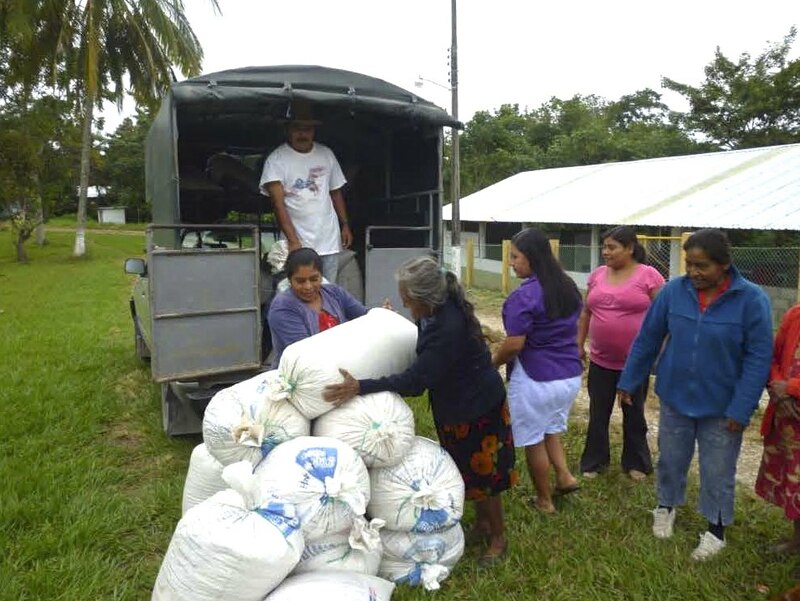 Efforts have included the collection of seeds for plant propagation, installation of a greenhouse, and conservation and reforestation of vulnerable areas.